one’s surprise, end users continue to be the favorite target of cybercriminals. Verizon’s 2017 Data Breach Digest, the companion to its annual data breaches report, states that of the data-loss incidents studied, 90% involved phishing or the social engineering of end users. A July 2018 Cybersecurity Insiders report (PDF) concluded, once again, that more than 90% of the participating organizations felt vulnerable to insider malicious behavior or inadvertent errors by end users. To make his point, Stevens’ offers the following reasons why gamification is a good idea. 1. Recognize positive cybersecurity behavior. Stevens is well aware that employees must be considered when determining what factors could affect a company’s cybersecurity posture. By using gamification, he suggests, employees can be rewarded when they abide by the rules, which in turn encourages good behavior. 3. Increase the frequency of cybersecurity training. To be effective any training—in particular cybersecurity training—needs to occur on a regular basis. 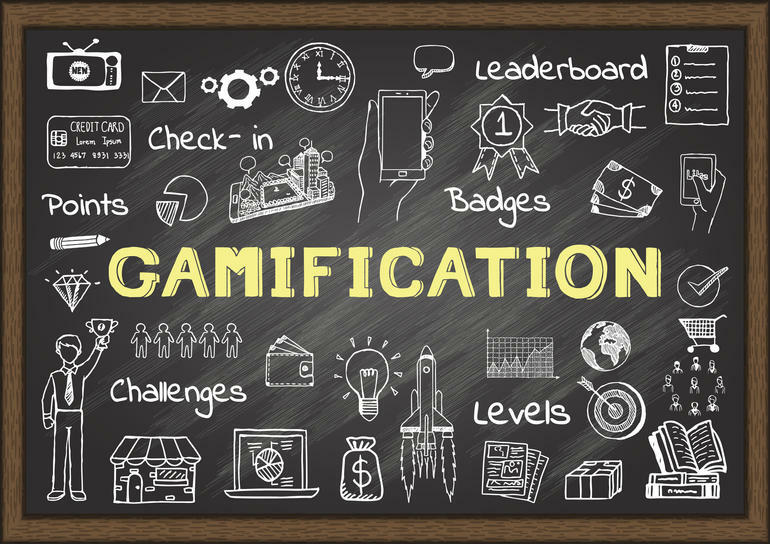 The fact that gamification can be automated is a huge plus, because it allows employees to work on their skills without interfering with normal business operations. 6. Audit to measure effectiveness. Gamification becomes nothing but additional work and expense if it is not effective. Stevens feels that businesses should conduct cybersecurity audits on a regular basis to determine if security is improving. What about remote workers and cybersecurity? Many sophisticated data breaches have started out by subverting an employee working from home or remotely. At-home or remote employees willing to apply security skills learned using gamification training can help eliminate a popular attack vector used by cybercriminals.